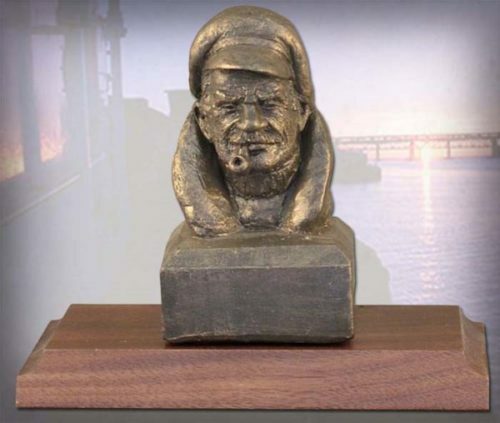 “Sailor Bust” celebrates the mariners of yesteryear and today. 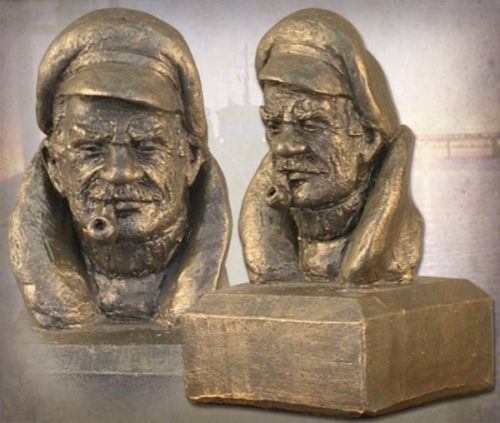 This was one of the original sculptures in Michael Garman’s Nautical Series, then retired from active production for over three decades. 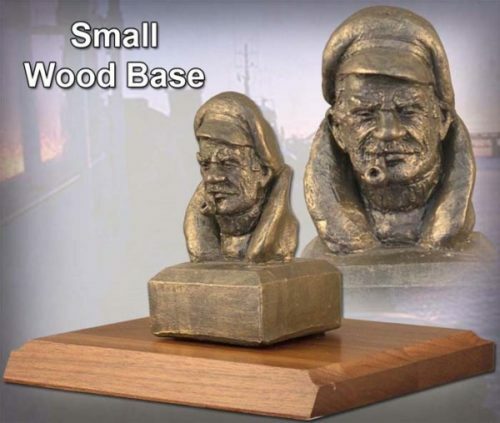 We are proud to bring this product back for sailors of all ages. 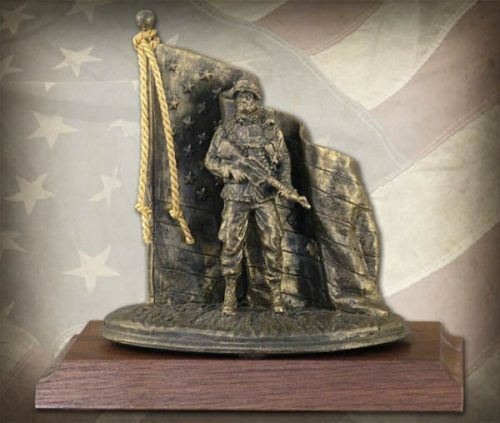 Sculpture measures 4.25″ tall. ©1968. Bronzetone finish. #MG435.